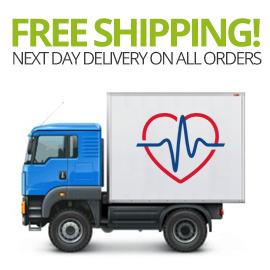 Buy Modafinil 100/200mg With FREE Delivery! 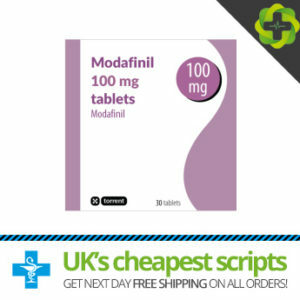 Modafinil contains the active ingredient Modafinil and is an oral medication used to treat sleep-related problems associated with narcolepsy with or without cataplexy, excessive sleepiness in the mornings, shift work or work related sleep disorders and is also used to treat issues associated with obstructive sleep apnea. Narcolepsy is the condition that causes excessive daytime sleepiness and a tendency to fall asleep suddenly in inappropriate situations known as sleep attacks. People who have narcolepsy can fall asleep anywhere and at anytime with little warning which can be extremely dangerous, especially when operating machinery or a vehicle.